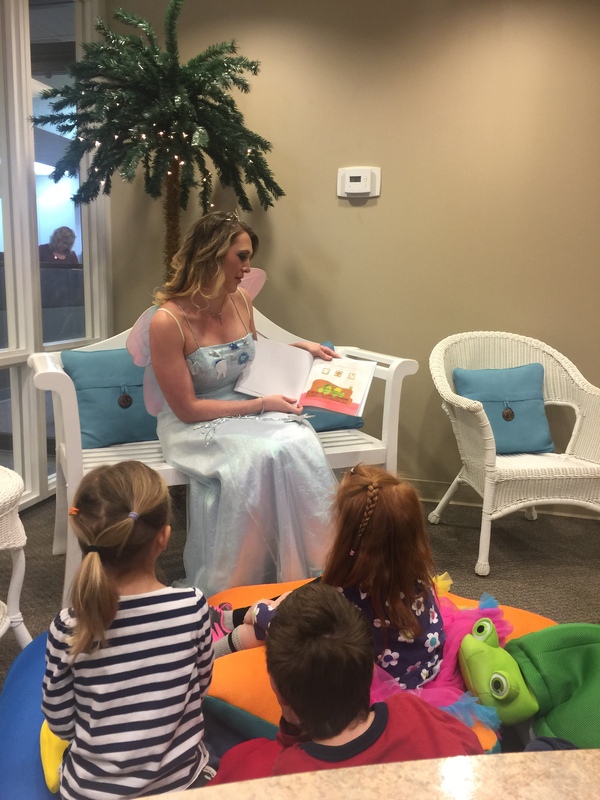 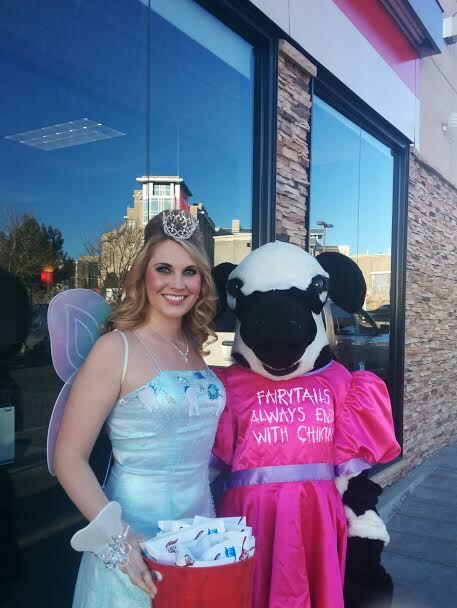 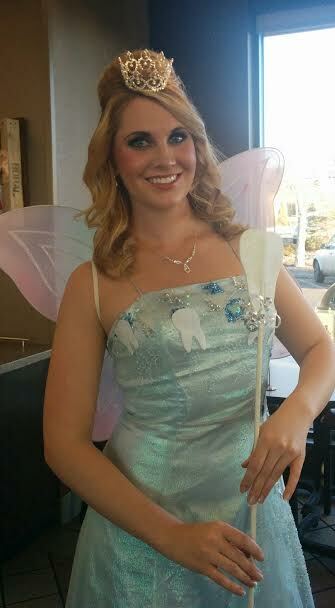 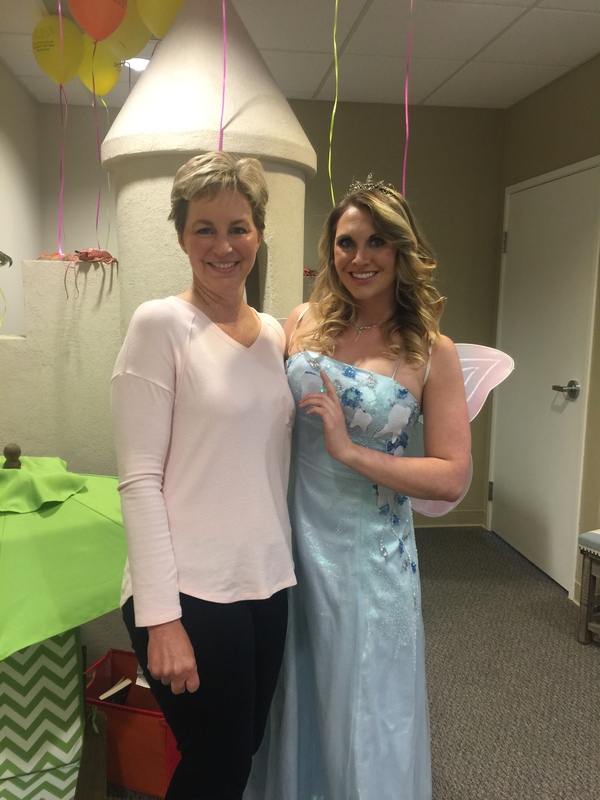 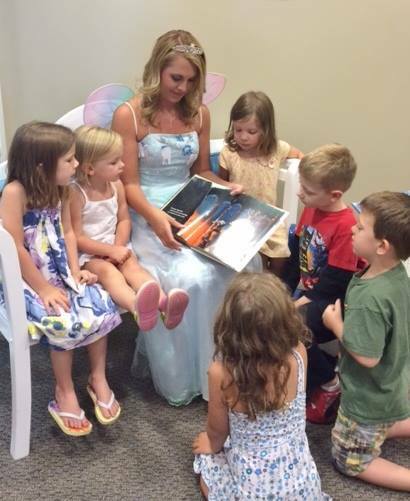 The Tooth Fairy loves educating children about their teeth and the importance of good oral health! 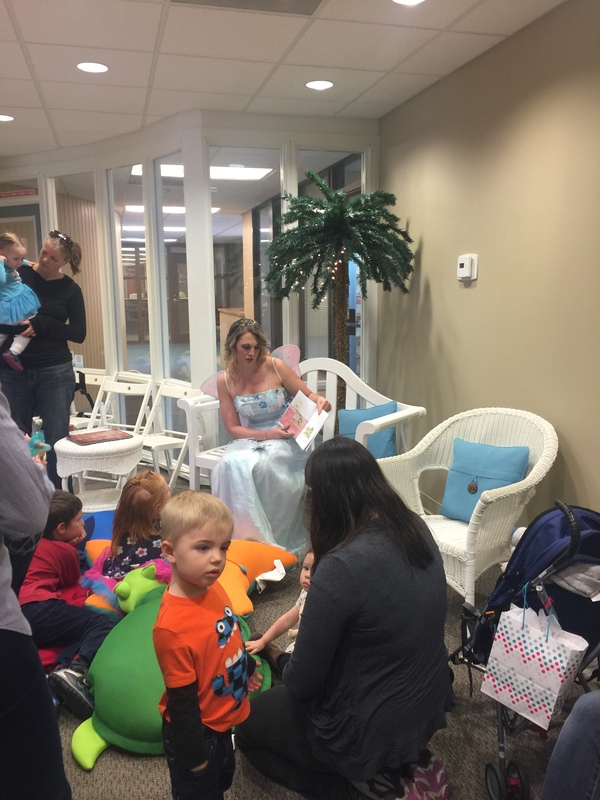 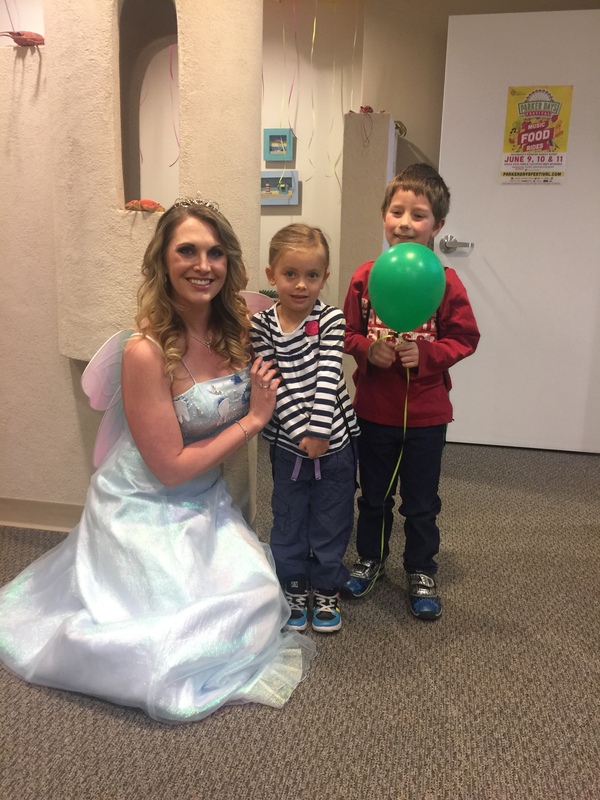 You will find her at daycares, Moms groups, schools and community events sharing her love of teeth with everyone she meets. 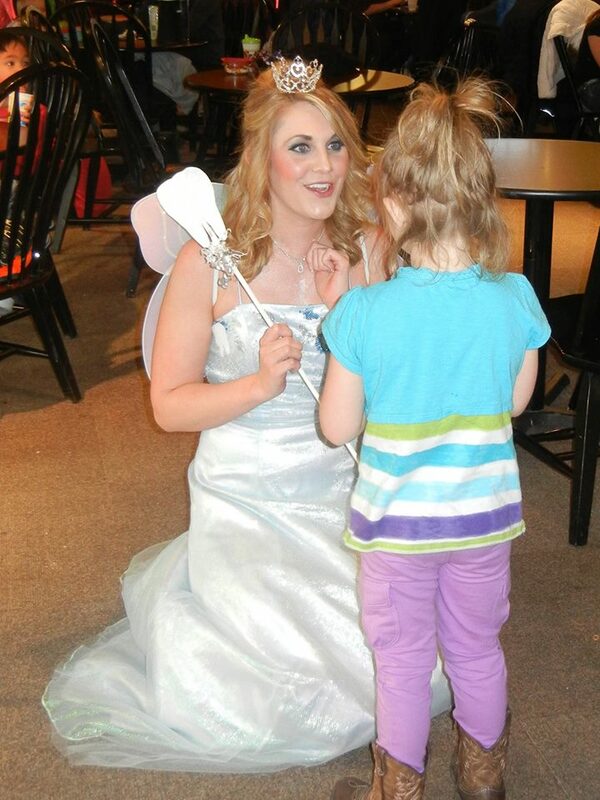 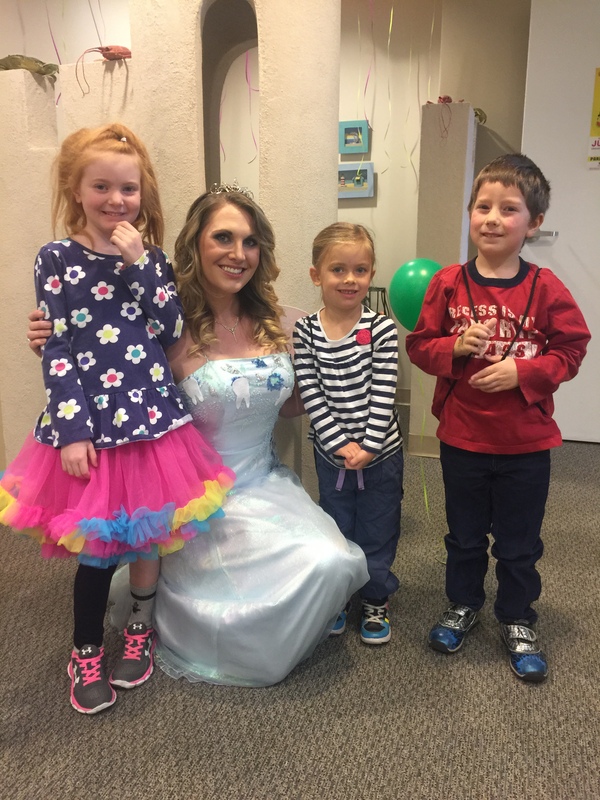 Children love the Tooth Fairy, and she loves them! 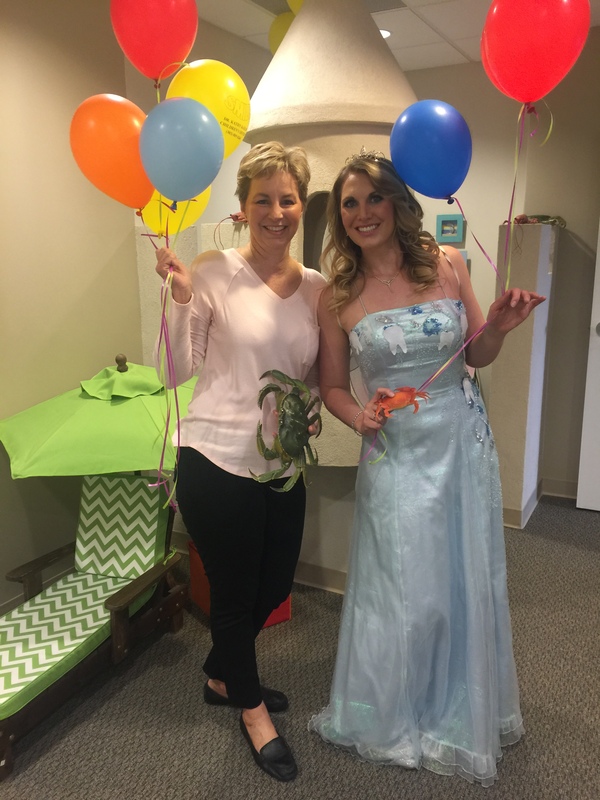 She teaches brushing and flossing tips, and shares information about making healthy food choices. 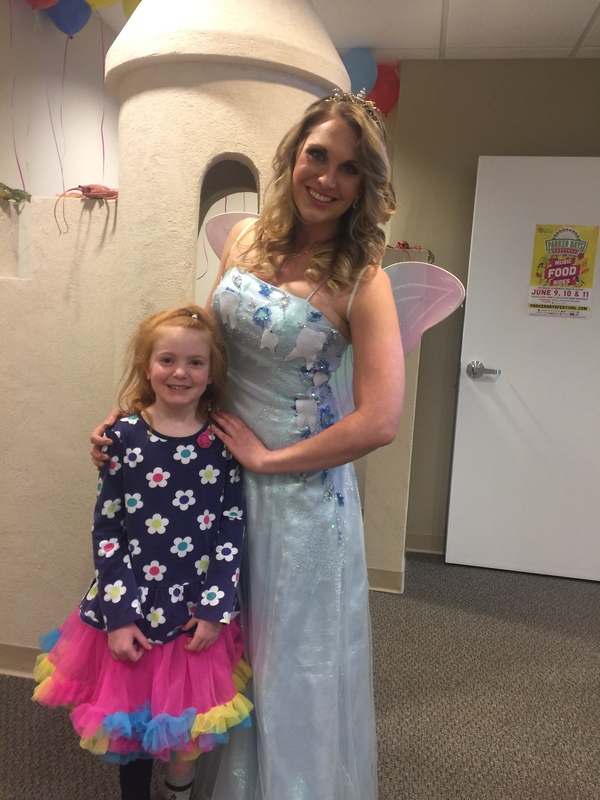 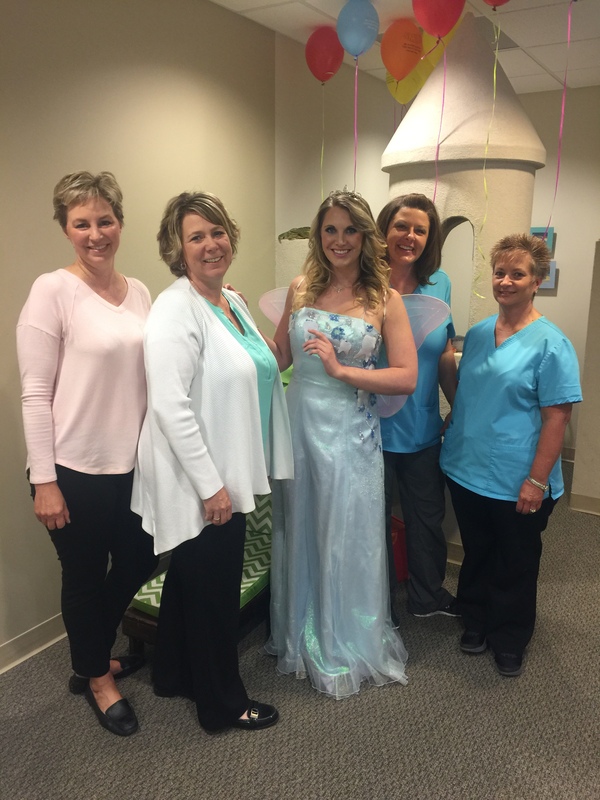 We believe that early, positive dental experiences, like meeting the Tooth Fairy, are important to building a foundation for good oral health that can last a lifetime.